One of my favourite moves. The Stern Squirt is a classic move for those of you playing with low volume kayaks. 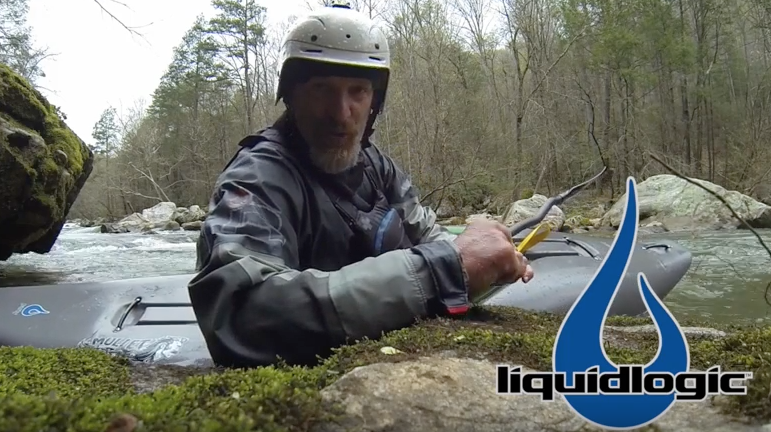 In this video Shane Benedict explains the basic concepts for performing the Stern Squirt.